With the Christmas break just around the corner, we’re reflecting on what’s been an absolutely jam-packed year for AccountKit. Here’s just a sample of some of our biggest achievements from 2018. As always, a key focus for us this year has been to improve our offering for customers through new tools, increased functionality and better performance – and we’ve worked hard to deliver! For starters, moving client Xero data onto a dedicated AWS (Amazon Web Services) instance has enabled greater overall performance and scalability. We also rolled out two-factor authentication in line with the global shift toward more secure data. Our Equipment Finance and Inter-Entity Loan Reconciliation tools have been through a lot of polishing and refinement, including the addition of great new features like one-off events, bulk posting options, balance adjustments at commencement date and auto-matching. The Client Map tool also made it out of beta, with new features like sandbox mode, full-screen mode, visibility over changed client information and some other tweaks. Additionally, we’ve made lots of improvements around the ATO lodgement report, including associated reporting and managing exceptions. Business Name Register – a centralised repository for storing business names, looking up and tracking expiry dates, etc. We’ll also soon be releasing integrations with BGL CAS 360 and Simple Fund 360 for closed beta testing. 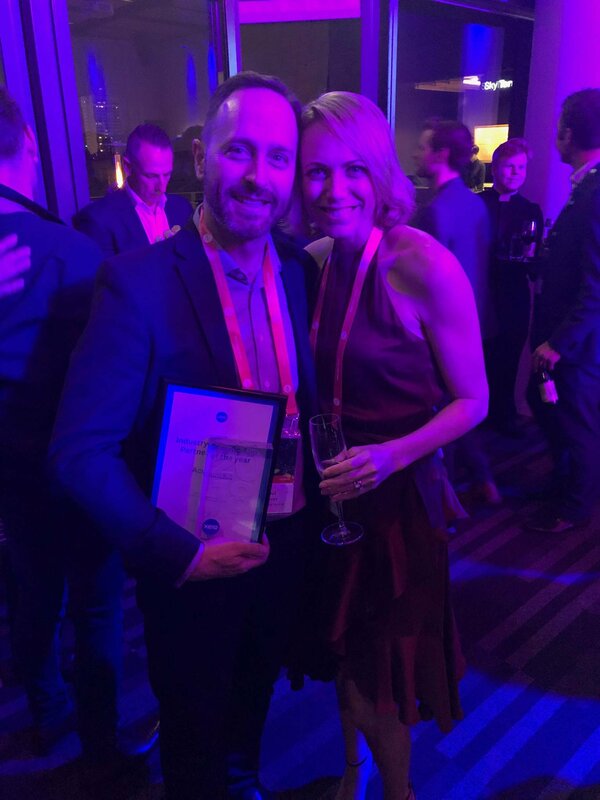 Without a doubt, our biggest highlight of the year was being named Industry-Specific App Partner of the Year at the Xero Awards. It was a real affirmation of our hard work, and needless to say, the award went straight to the pool room! 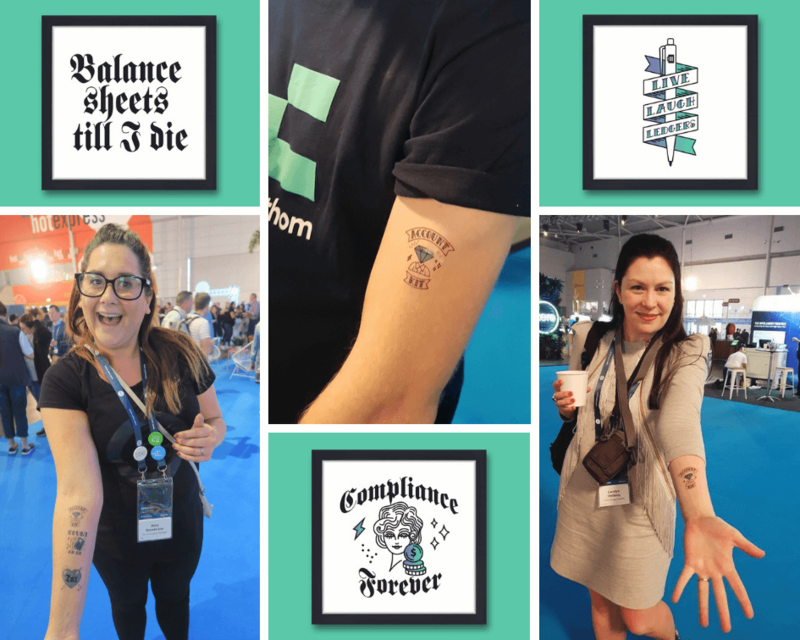 We were also a silver exhibitor at Xerocon for the first time this year, and we went all out with an AccountKit-themed tattoo parlour, including temporary tattoos featuring accounting puns like “Live, laugh, ledgers” and “Balance sheets ‘til I die”, as well as a custom neon sign and parlour-style décor. We received plenty of feedback that ours was the best stand at the event – and we’d have to agree. In fact, we’re happy to report that since Xerocon, we’ve doubled our client base! We spent loads of time on the road this year sharing AccountKit with the Xero teams and many accounting firms that had yet to hear of us. In February, we headed to San Francisco for the SaaStr Conference. Although we didn’t exhibit, it was a fantastic opportunity to immerse ourselves in three days of seminars, speakers and sessions from some of the world’s leading SaaS innovators. In March, we travelled to Sydney to exhibit at the Accounting Business Expo. That was a great chance to hear from like-minded people about industry developments and challenges they face – challenges that we’re always working on overcoming with AccountKit’s suite of tools. In August, we travelled to Sydney, Melbourne, Brisbane and the Gold Coast for the The Outsourced Accountant’s Ignite Roadshow, and also presented in our hometown of Adelaide. And, of course, we took part in a number of Xero events, including Xero Refresh and Xero practice apps “speed dating” events. 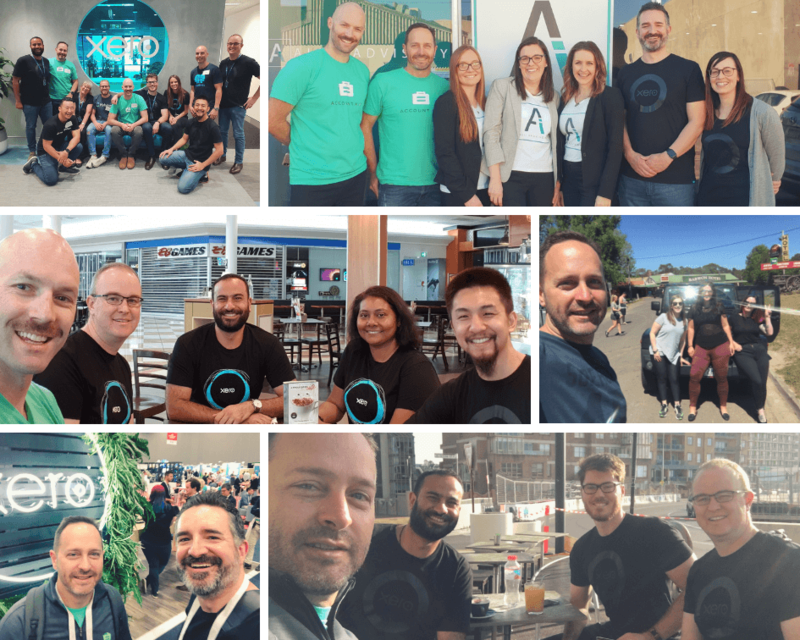 Over the course of the year, we’ve developed some great friendships across Xero, addon partners and accounting practices all over Australia. It makes what we do worthwhile when we’re dealing with such awesome people every day, all working towards the same goal of evolving and improving the accounting industry. Looking forward, we will be building out new releases like the upcoming Amortisation tool and Account Reconciliation tool, plus refining our current toolkit. We’ll also be rolling out integrations with Office365 and Gmail to the Correspondence Register, as well as working on additional integrations with platforms like Class Super and Practice Ignition. Stay tuned for more info next year. As always, our goal for next year will be to make accountants’ lives easier, and with that in mind, we’ll be growing our team and working on expanding our reach. To everyone we’ve worked with or crossed paths with this year, it’s been an absolute pleasure and we’re looking forward to catching up next year. Bring on 2019!